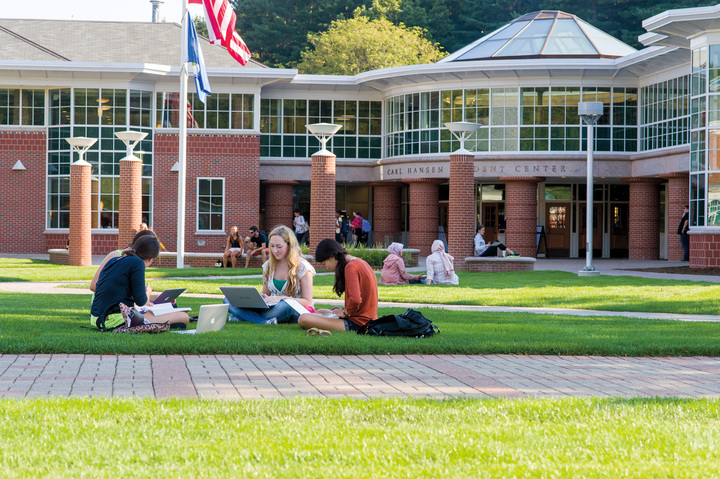 Graduate students at Quinnipiac University find a welcoming and supportive community with a focus on high-level professional preparation, real-world experience, and global awareness. 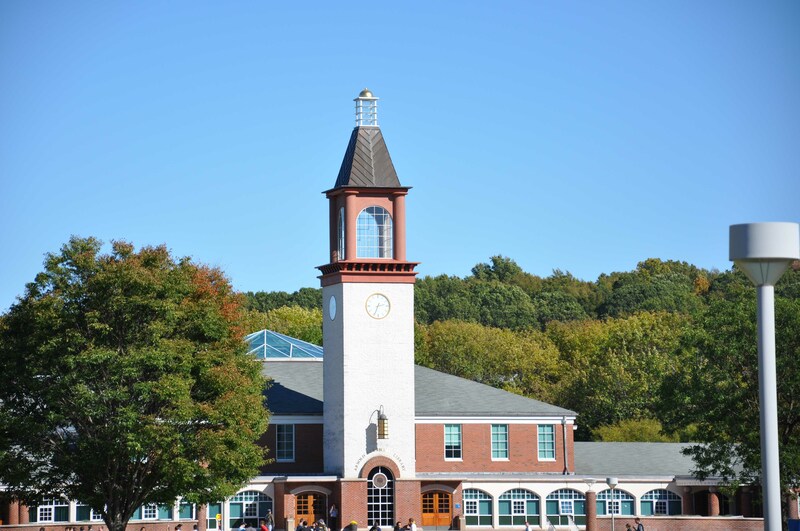 Founded in 1929 as a private, nondenominational institution of higher learning, Quinnipiac offers rigorous graduate study through its academic schools: Business, Education, Engineering, Health Sciences, Nursing, Communications, Arts and Sciences, Medicine, and Law. Faculty are highly credentialed and teaching-oriented, and many of them are practitioners and clinicians in their fields. 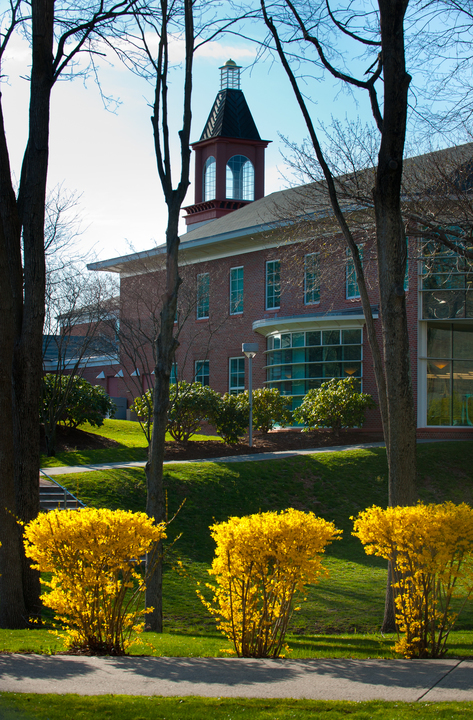 Located in Hamden and North Haven, Connecticut – just two hours from New York, 90 minutes from Boston, and close to New Haven and Hartford – Quinnipiac enrolls approximately 2900 graduate students in more than 25 master’s, doctoral, and certificate programs. Many programs provide opportunities for field work and internships, and all graduate students benefit from strategic career support. 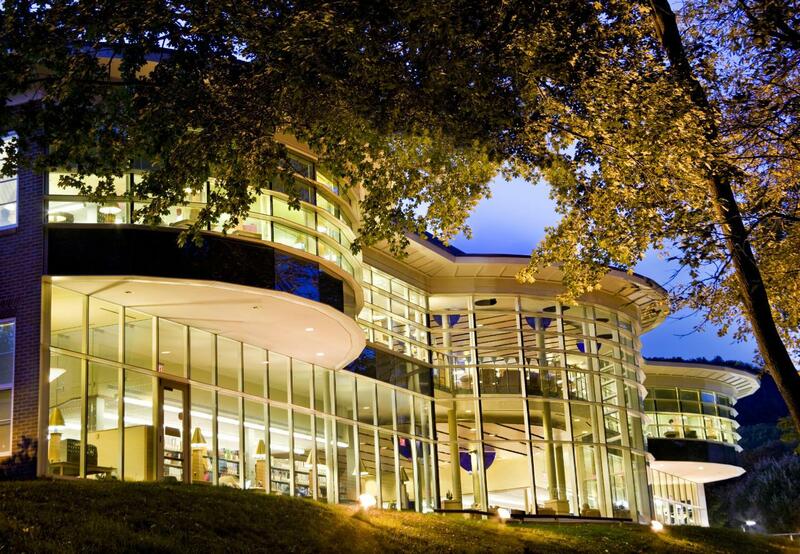 The university’s facilities are a point of pride: state-of-the-art, architecturally distinctive, and designed for professional focus and collaboration. 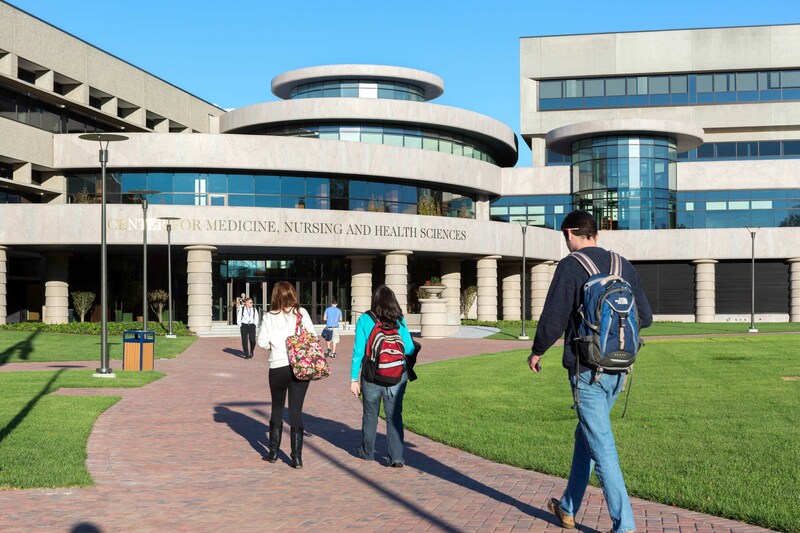 The Center for Medicine, Nursing and Health Sciences, School of Education, and School of Law Center are all part of the same expansive, cutting-edge complex on the 104-acre North Haven Campus. 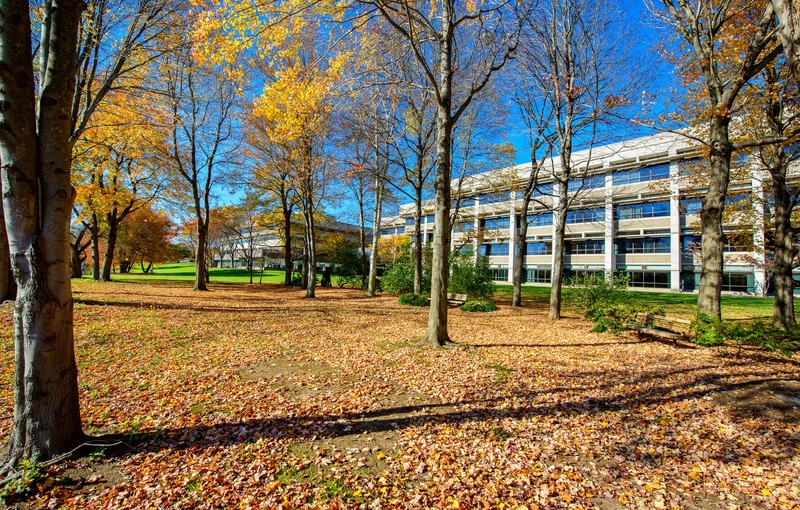 The beautiful Mount Carmel Campus, at the base of Sleeping Giant Mountain in Hamden, is home to an array of facilities, including the Ed McMahon Mass Communications Center, with equipment and studios that rival those of professional news operations, and the Lender School of Business Center, featuring the technologically sophisticated Financial Technology Center. 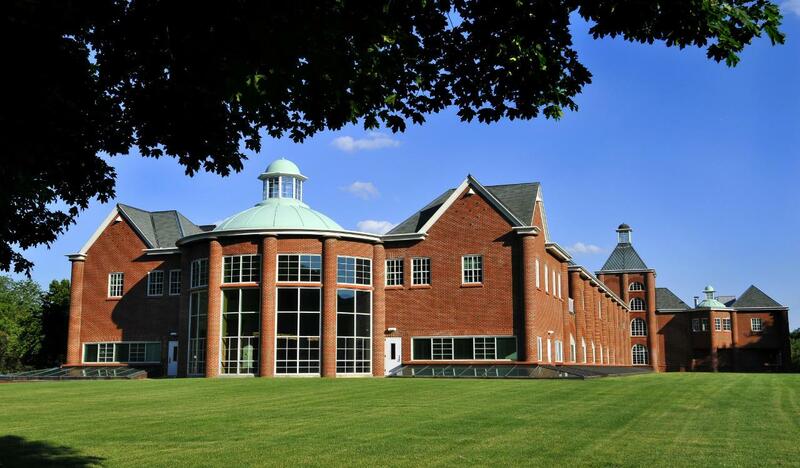 A third campus, York Hill, situated on a stunning hilltop in Hamden with sweeping views of Long Island Sound, features the TD Bank Sports Center, home to several of the university’s NCAA Division I teams, including the nationally ranked men’s and women’s hockey teams, and a full-service fitness center available to graduate students. 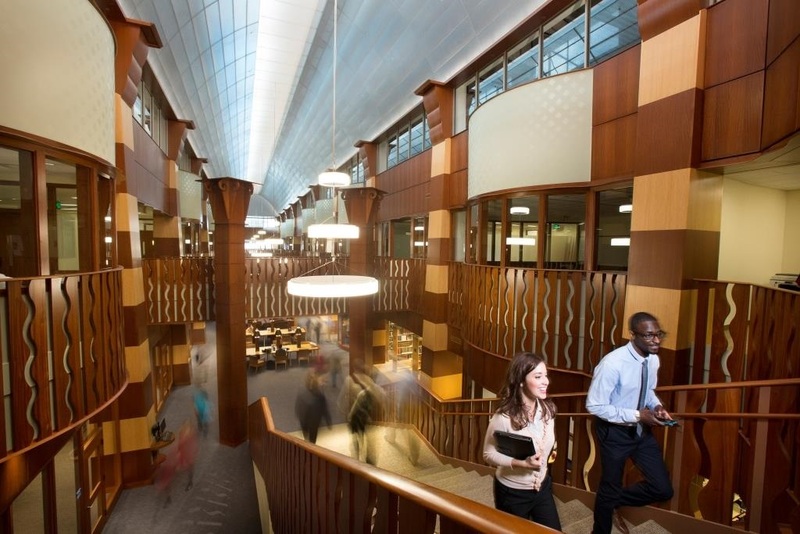 The university fosters a friendly and dynamic environment for graduate students, with resources including career development, international student services, recreation/fitness centers, a full-service student center, and dining venues on all campuses. 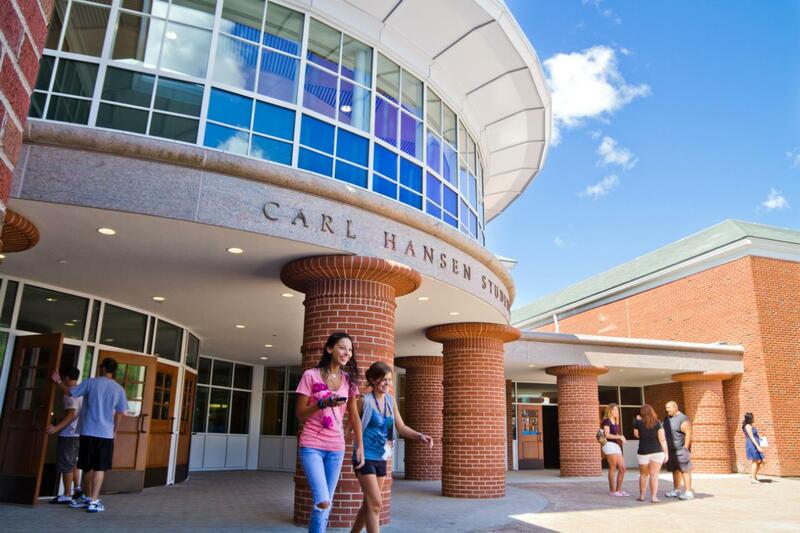 Off-campus housing for graduate students is readily available. 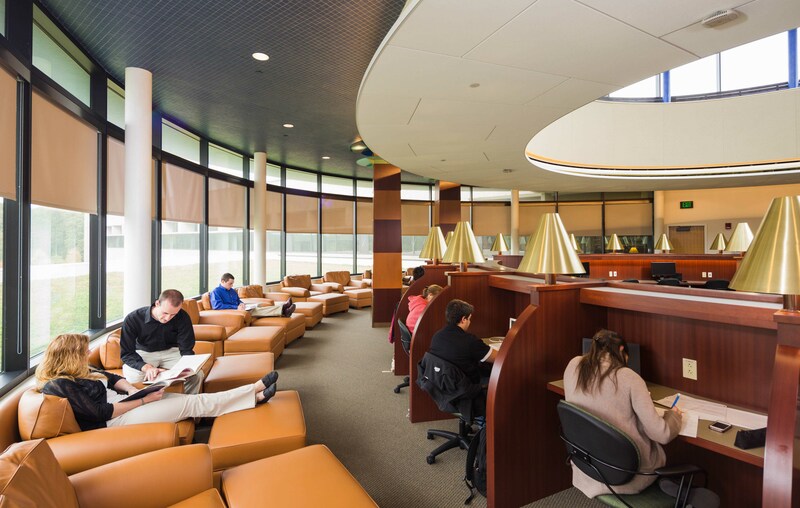 Financial-aid programs, mostly supplemental to personal resources and including limited graduate assistantships for qualified students, help fund graduate tuition. 6th Year Diploma: Educational Leadership. M.B.A.: Business Administration (General, Chartered Financial Analyst®, Health Care Management, Supply Chain Management. M.H.S. : Health Science (Biomedical/Medical Laboratory Sciences, Cardiovascular Perfusion, Pathologists' Assistant, Physician Assistant, Radiologist Assistant). M.S. : Journalism, Sports Journalism, Public Relations. M.S. : Molecular & Cell Biology. D.N.P. : Nurse Practitioner, Nurse Anesthesia. D.P.T. : Physical Therapy (6½ years). (2018-19) $1,035 per credit hour.